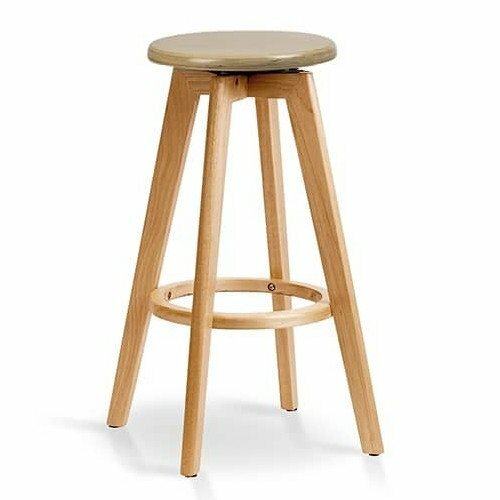 A funky stool with a simple strong wooden base, the top swivels allowing for easy sitting entrance and exit with support from the footring. 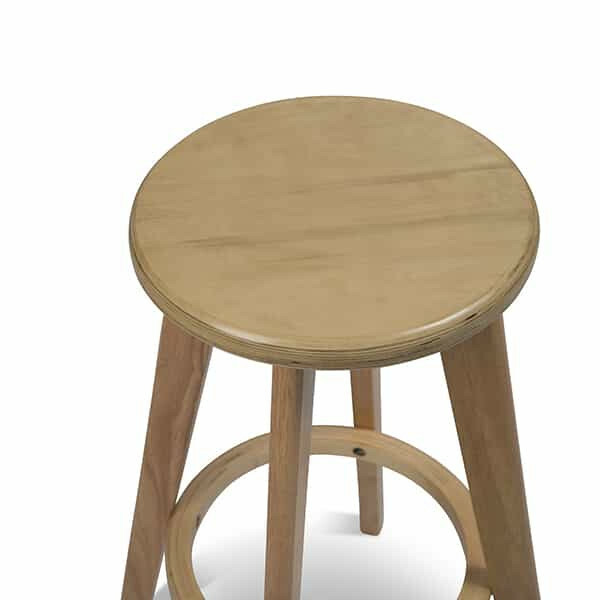 The Pier Stool has a friendly feel with its warm beech frame. 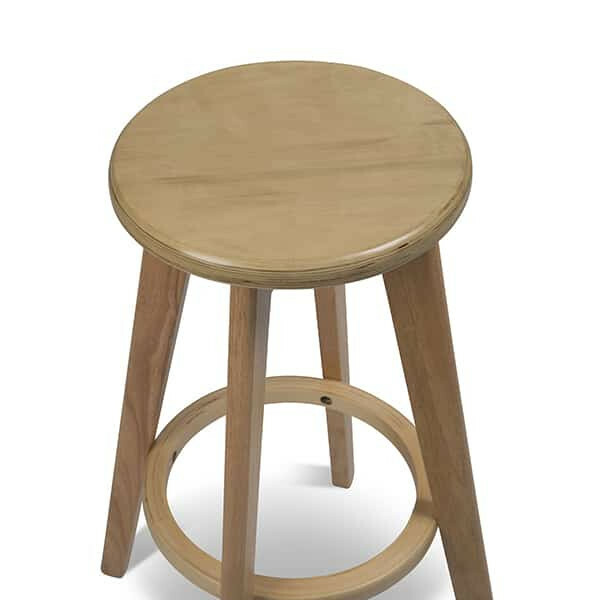 Pier is also available with an upholstered Seat finished in a range of colours and fabrics. 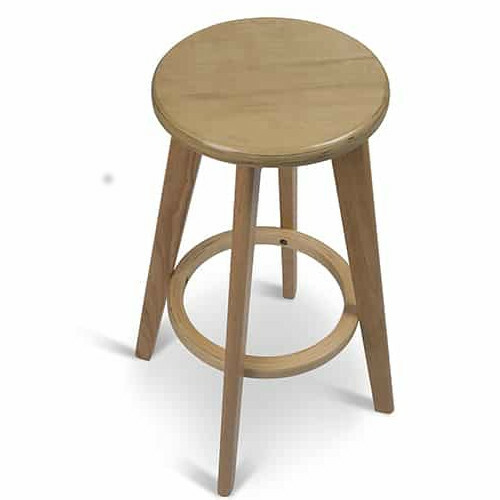 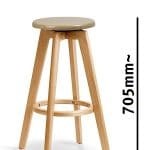 A great stool for any space, the Pier stool creates a warm look and feel with its solid timber frame. 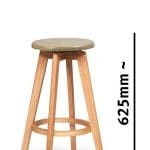 The seat top swivels for comfort and ease of use and can be upholstered in any fabric or leather of your choice to add colour and life to your space.